Get Knotted is the in-house planner for a variety of fabulous barn wedding venues. A wedding planner who understood exactly what we were looking for, and also had the passion, drive and professionalism to deliver. 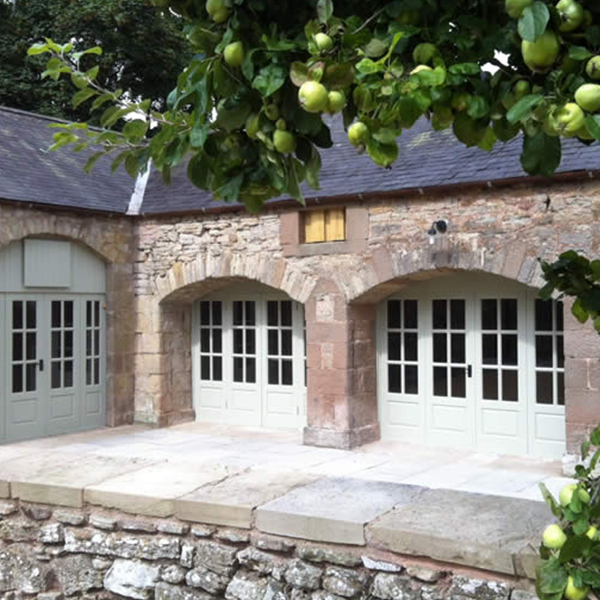 Wedding parties for up to 150 guest in these rustic barns set around the courtyard of what would have been the original Georgian stable block for Wedderburn Castle. 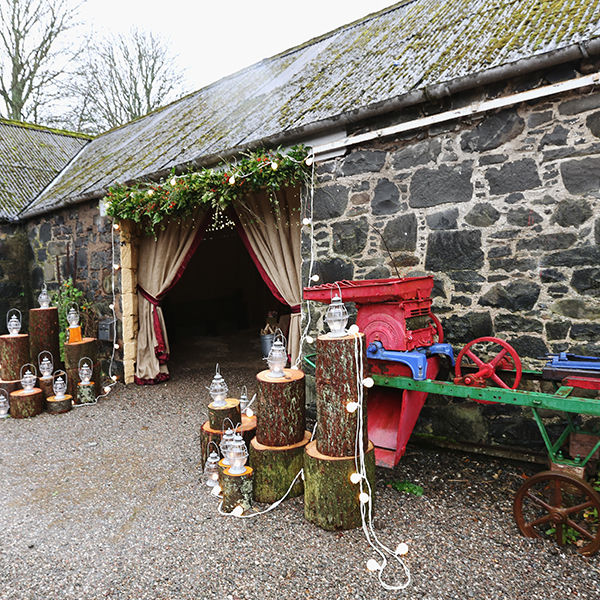 Comrie Croft is a unique venue for a truly DIY wedding experience, there is definitely something for everyone at this rustic, rural retreat.